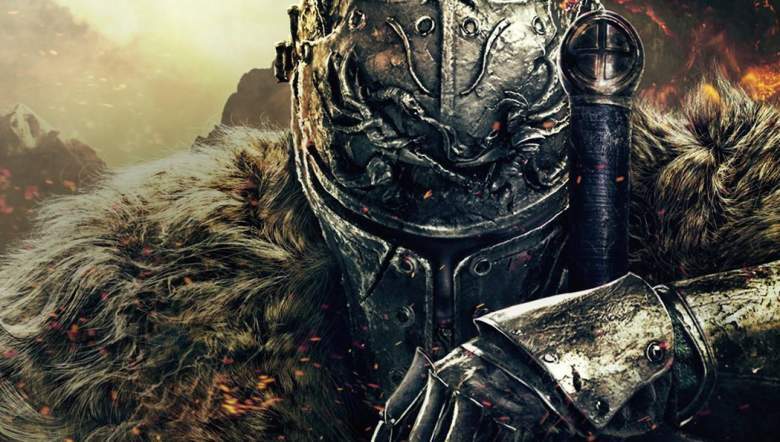 Bandai Namco will be launching a new patch for Dark Souls Remastered – which, as the name might have given away, is a remaster for the original Dark Souls – tomorrow. The patch doesn’t do any one big thing- no new big feature is being added, and no one big bug is being removed. Instead, what it does is clean up and cull a large number of smaller bugs that collectively must have been making life for Dark Souls Remastered players difficult. These include messages not being sent to other players properly, The Four Kings not being displayed properly in the Abyss, and more. You can check out the full patch notes below for yourself to see exactly what has been addressed by the new update. This update (version 1.03) will be released on July 11 for the PC version of the game, and will be preceded by six hours of server maintenance tonight, from 6pm PT to midnight PT. Dark Souls Remastered is available on PS4, Xbox One, and PC. Fixed a bug in which The Four Kings are not displayed properly in The Abyss. Fixed a bug in which the ending comes up in Kiln of the first flame without defeating the boss when you do specific moves before the boss area. Fixed a bug in which player’s clear data is erroneous when the application is finished on specific conditions after defeating Gwyn, Lord of Cinder. Fixed a bug in which messages are not displayed to other players on asynchronous online. Fixed a bug in which session matching stops during online mode when the player fails to join the session where blocked players are playing. Fixed a bug in which the number of Estus Flask possessions is not displayed properly when you return by Black Separation Crystal. Improved the security against cheating during online multiplayer. Fixed a bug in which players become invisible during online multiplayer. Next articleXbox’s First Party Is Unpredictable and Exciting For The First Time In Years- What Can We Expect From It?